However, Shakhtar had to adjust their plans. 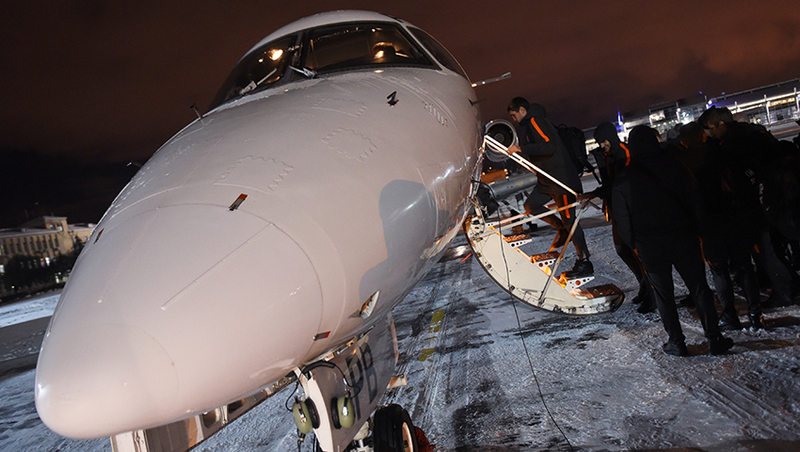 Due to adverse weather conditions, the plane landed in Kharkiv instead of Poltava. The team were going to Poltava by bus. We want to remind you that Poltava vs Shakhtar game will be held on 30 November. It kicks off at 13:00 EET. Watch a live stream on Futbol 1 TV channel.